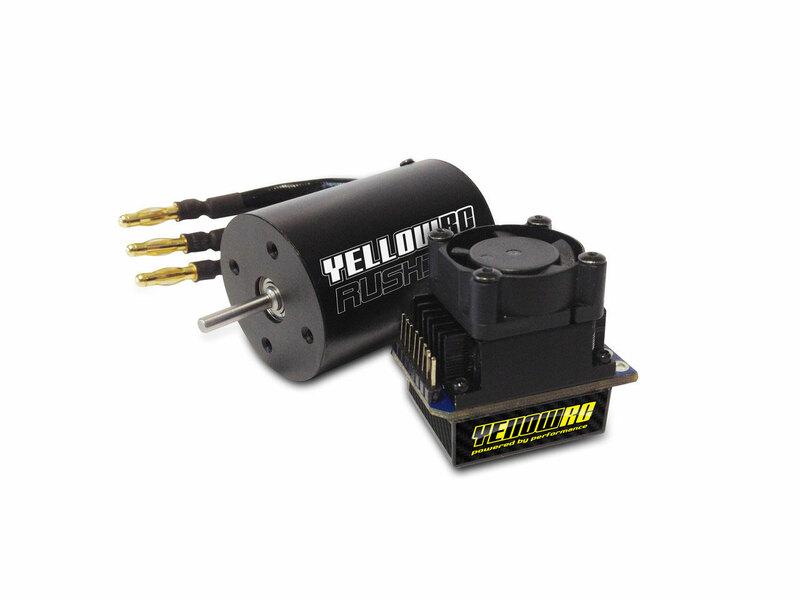 This High Performance Brushless system provides you good power and runtime for your rc car. 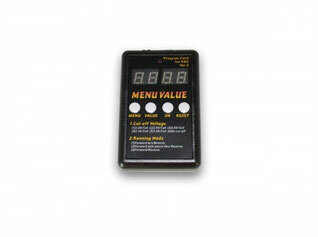 It is an very easy to use and setup speed control. This High Performance Brushless system provides you very good power and runtime for your rc car. It is an very easy to use and setup speed control. This High Performance Brushless system can be programmed using this very easy to use program card. Simply connect it and use the buttons to configure the settings and get the best out of your Brushless Combo!